You might be surprised at how often we get calls from customers who leave their propane tank valve on when they aren’t using their grill. Along the same lines, many customers who own natural gas grills leave their supply line shut-off valve open when they are not using the grill. Propane tanks and natural gas lines are both “fuel sources” for gas grills. Many customers who leave their fuel source “on” do so as a matter of convenience. It’s one less thing to turn on or off before and after grilling. Regardless of the fuel source, for safety reasons, it’s very important to turn off the supply of gas to the grill when it’s not in use. If someone or something were to turn on one the control knobs on the grill, it would fill with gas, creating the potential for a very dangerous situation. The best case outcome to this scenario is that the customer would have wasted their gas. Another scenario involves rodents and wildlife. This one might sound funny, or unlikely, until it’s happened to you. 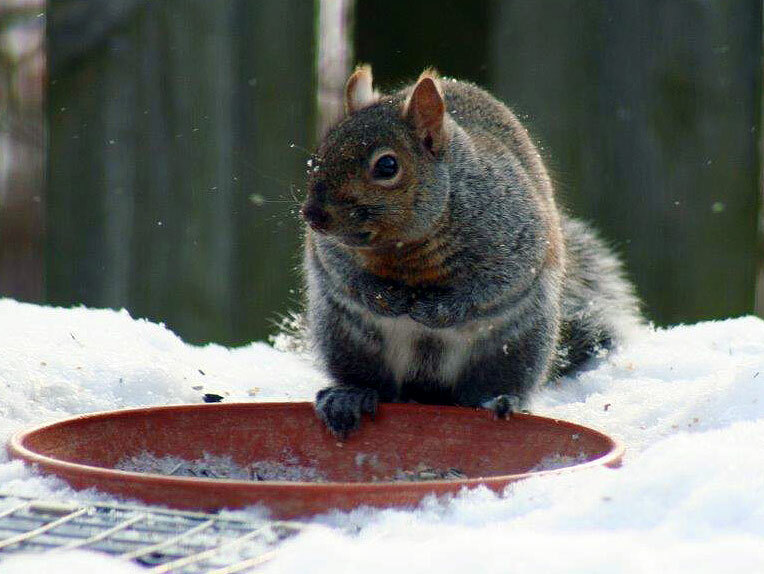 It’s not unheard of for wildlife to chew on gas hoses, and should an animal do so on a gas hose that’s connected to a fuel source that has not been “turned off” a gas leak may result, which is of course a dangerous situation. 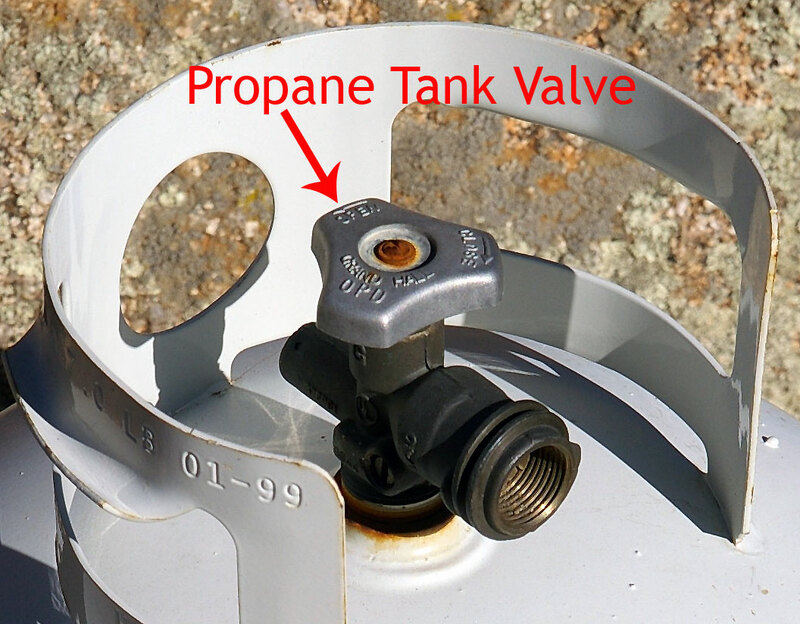 In addition to safety reasons, for LP (propane) grills, leaving the tank valve on can easily lead to a grill going into reduced gas flow state known as bypass. When in bypass, the grill won’t reach its proper cooking temperature range, often getting no hotter than 250 to 300F. Click here for info on bypass. Leaving the fuel source to a grill “on” can be convenient, but it’s greatly overshadowed by the potential for danger, and how long does it really take to turn a valve anyway? Would you drive around with your cars gas tank hatch open to save a few seconds at the gas station? Would you leave your front door wide open while you are gone because it takes too long to turn the door knob when you got back home? Be smart…turn off the fuel supply to your Weber® Gas Grill!